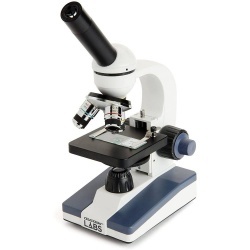 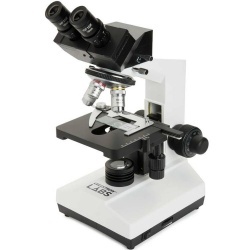 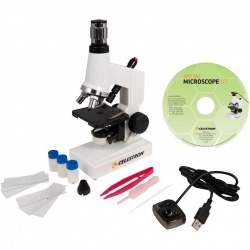 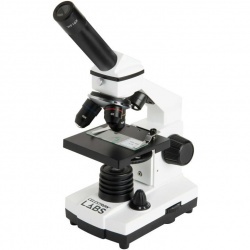 Choose from a range of Celestron microscopes in all sizes for you to buy. 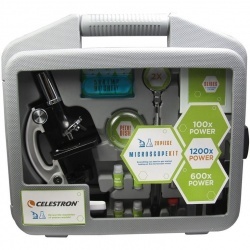 Alongside our entry-level microscopes we stock an impressive range of digital microscopes and LCD digital microscopes from Celestron. 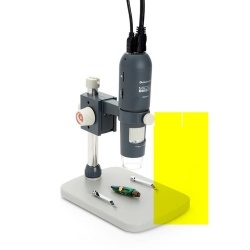 As not everyone is interested in a professional and usually large microscope we also supply handheld microscopes, portable microscopes right up to tabletop. 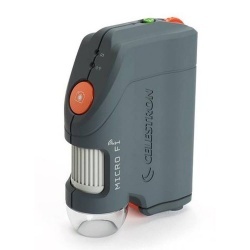 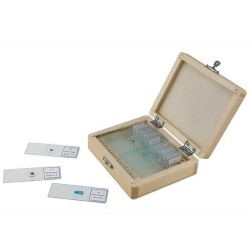 Celestron have developed a range of microscopes that feature LCD screens for easily use and viewing of specimens slides on the LCD screen. 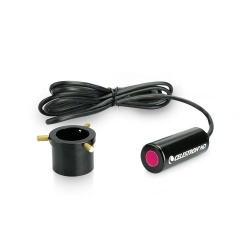 As well as this, its digital camera allows you to take images or short videos. 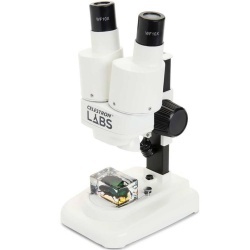 All of the microscopes you see here make excellent tools for labs, schools, scientific research and hobbyists - as well as fantastic gifts! 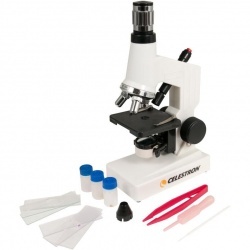 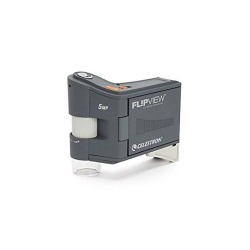 If you need any advice on which microscope to buy please get in touch with the Picstop team, we're happy to help and advise you on your selection from the Celestron microscope range.